Want to Spend the Summer in Austin Fighting Climate Change? 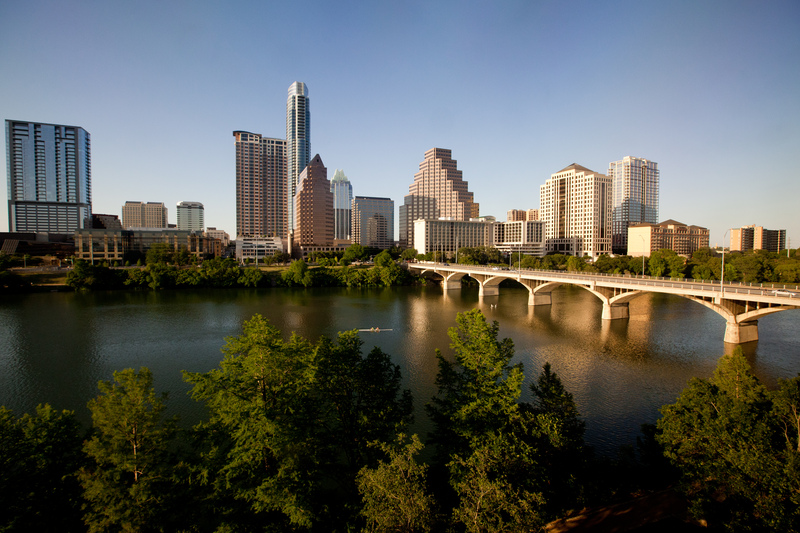 Are you looking for a meaningful, professional internship in Austin this summer? Great! We’re looking for Summer interns! As you may know, The Sierra Club is the oldest and largest grassroots environmental organization in the country. The Texas chapter focuses on many environmental issues including but not limited to energy efficiency, fossil fuel dependency, endangered species, and water conservation. Interns will have the opportunity to help organize a grassroots campaign, work in communications, and conduct policy research. Interns will also learn real skills through professional training workshops and work with a professional staffer as a mentor and resource. Qualifications: A passion for environmental issues and social change, strong communication and people skills, and a desire to develop campaign organizing skills. No previous experience required. Check out our Craigslist post! To apply: Please send your resume and cover letter to Student Outreach Coordinator Tansy Stobart at tansystobartsc@gmail.com and CC Internship Manager Lydia Avila at lydia.avila@sierraclub.org. Applications are due Wednesday, May 8th at 12:00 PM. This entry was posted in Austin, In the News, Internship and tagged Austin, Austin Texas, Energy, Green Jobs, internship, jobs, Lone Star Chapter Sierra Club, part time, texas, Texas Sierra Club. Bookmark the permalink.